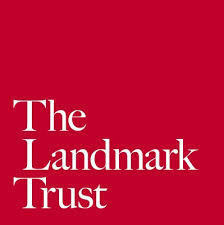 The Landmark Trust has adopted around 200 interesting and unique buildings at risk to save them from being lost. Many historic places in danger have been carefully and sensitively restored. By making them available for holidays, they make sure these special buildings can be enjoyed by Britains tourists both today and for future generations. Our contributions go towards saving yesterday to today.